Interested in picking up meditation practice? 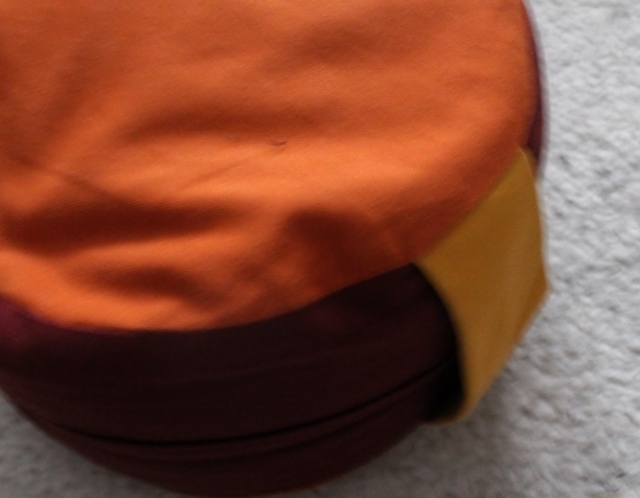 Feel invited to listen to Yongey Mingyur Rinpoche – a very authentic meditation teacher.. 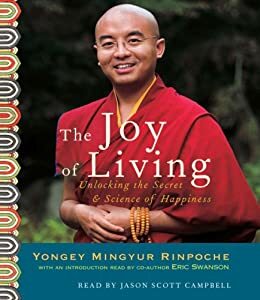 While starting Yongey Mingyur Rinpoche’s wonderful book “Joyful Wisdom..” after having enjoyed his “Joy of Living” last year during my stay in Greece, I was so eager to share his unique insights with everyone who is interested in meditation. As somebody who has usually a hard time sticking with new habits but having meditated each and every day since May 5 2012 I am by far not anything Close to enlightened…:) ..but I would go so far and call me a witness of how much sense meditation can make. I am always curious about other people’s meditation habits – so, if you feel like sharing your ways to meditate and your experiences: you are welcome to comment.